Adding in high quality supplements to a healthy diet and exercise fills in nutritional gaps and helps our bodies function optimally. 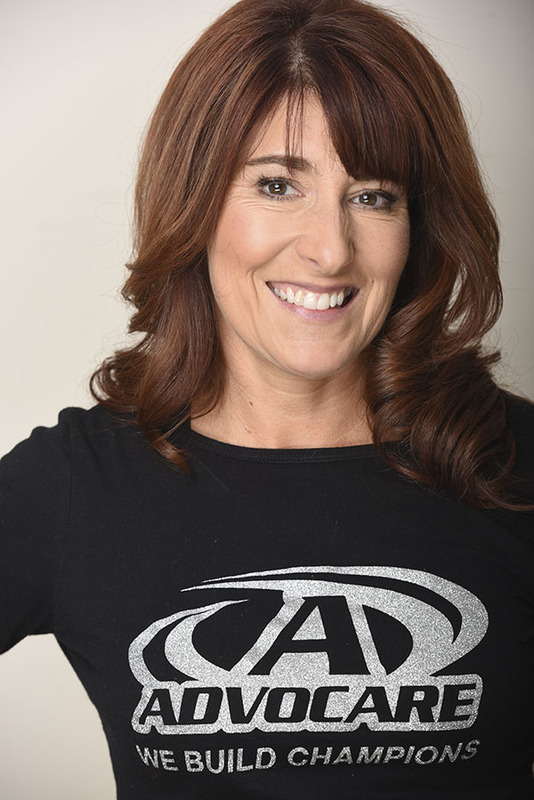 I choose to use AdvoCare products personally and recommend them to my clients because of their proven safety and efficacy. Depending on your goals and lifestyle we will work together to choose the best products to help you reach your goals. AdvoCare is a premier health and wellness company offering world-class products along with a rewarding business opportunity. Safety is the first consideration for every AdvoCare product. Each product is backed by more than 270 years of combined experience and expertise from the Scientific & Medical Advisory Board. Working with the Research & Development team, they ensure that AdvoCare products are based on proven and effective science and nutrition. Furthermore, the products offer a unique, comprehensive solution to your nutritional needs. The formulations are designed with the most effective combination of nutrients that are easily absorbed into the body. 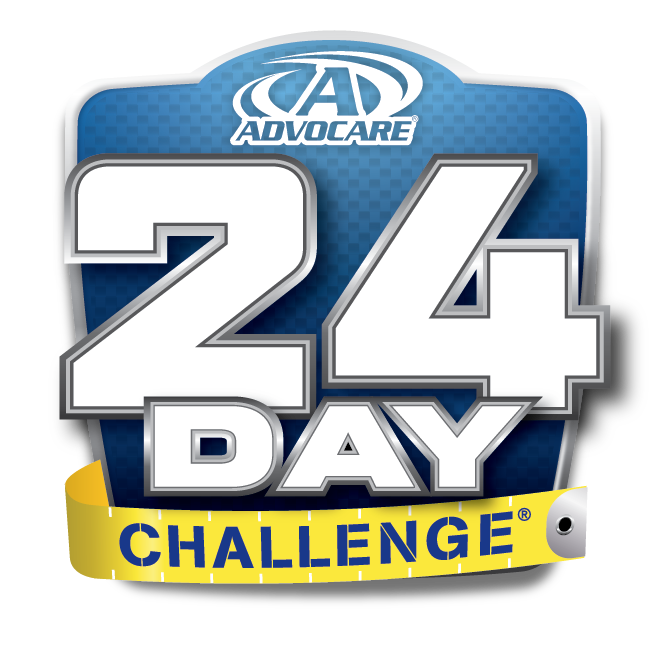 AdvoCare also maintains the highest standards of manufacturing and scientific integrity. Safety and efficacy is proven. Tested by Informed Choice for Banned Substances allows not only athletes to take them with confidence but everyone else as well.